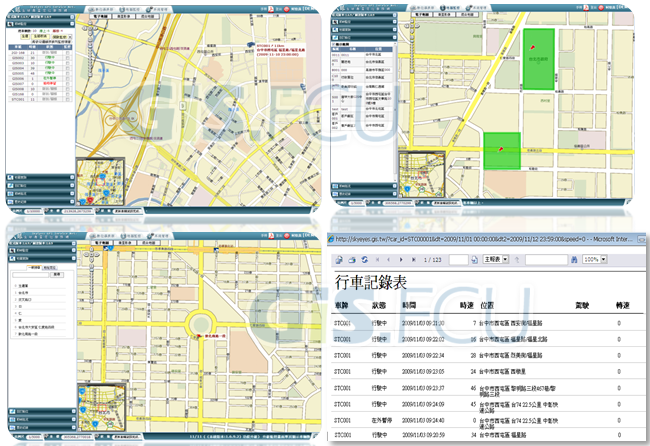 Geographic Information refers to all space-related subjects. One can imagine what a broad discipline it is. 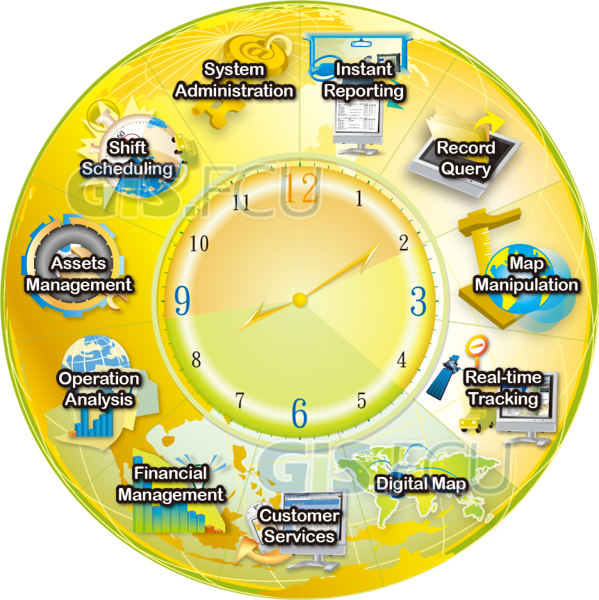 Long-term geographic observation produces huge amounts of data. Nowadays, traditional RDBMS (relational database management systems) are not capable of loading such huge chunks of data, let alone performing a high quality analysis research. The distributed processing of cloud computing technology provides a solution to this problem. In brief, this approach relies on remote data storage, analysis, and computing. 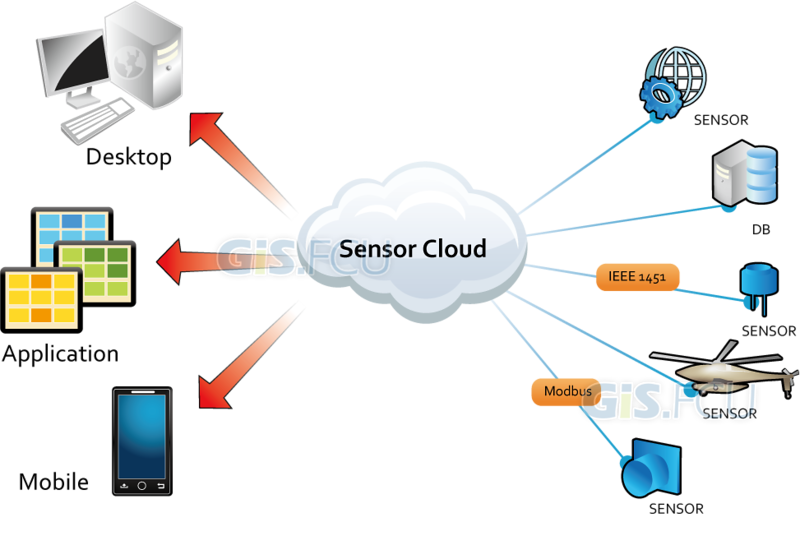 Enables processing, storing and managing of satellite images and other data, accelerates its analysis. Effective management of governmental and corporate documents. The Japan Aerospace Exploration Agency (JAXA) launched "KAGUYA (SELENE)" by the H-IIA Launch Vehicle in 2007. 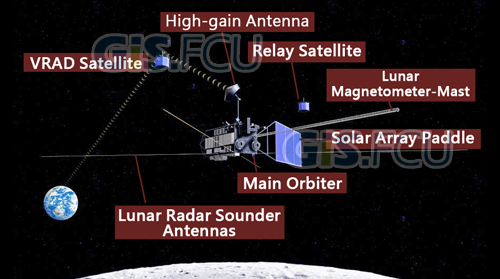 The Project is focused on collecting lunar surface topography data, performing spectral response analysis of lunar geology and searching for evidence of the existence of moisture on the lunar surface. 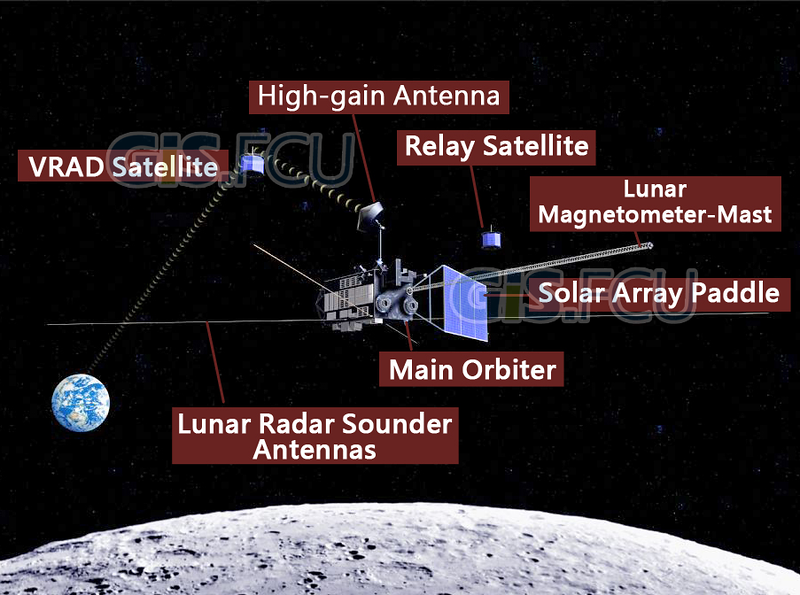 During the nominal and extended operation periods, SP has acquired data from about 7,000 revolutions around the Moon and the total number of obtained lunar surface spectra is close to seventy million. 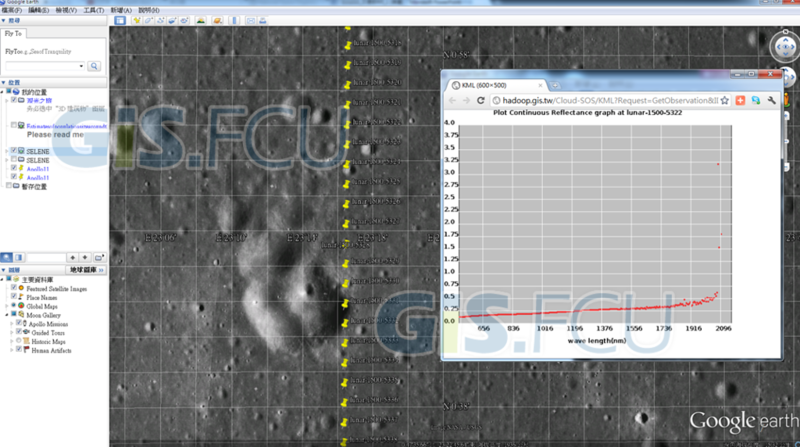 The platform shows over 100 billion records of lunar spectral data in GOOGLE EARTH and is available to researchers from all over the world. The SkyEyes Smart Transportation Management Platform was has been used by Formosa Plastics Transport Corporation since 2001 and having accumulated tens of billions of driving record information, it has been called the largest driving database in the country. The previous solution relied on traditional commercial relational databases, which were unable to handle 10 million new data records being added every day. Driving records dating back 3 months or more must be stored separately on magnetic media, which is incovenient for clients interested in looking up older records and thus reduces the quality of customer service. Formosa Plastics Transport Corporation has used this platform to import 10 billion records of historical traffic data, getting results with very little hardware investment. Searching for an online driving record takes less than one second, which marks a significant performance improvement in comparison to past approach. 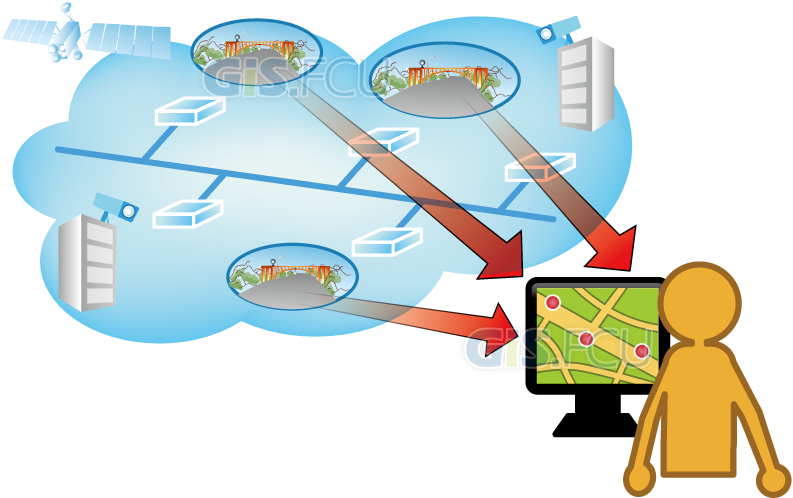 Moreover, historical traffic data can be used as a basis for the travel time estimation.